After years of ever higher numbers of deadly accidents on our nation’s roads, 2017 proved a little less deadly. And if preliminary numbers are borne out, 2018 will show the same downward trend, including in Colorado. Are you one of the more careful drivers? Every year, federal authorities study data from around the country on fatal vehicle accidents with respect to such categories as the time of day most crashes occur and their most common causes. They also look at how many people are injured and killed annually. In the United States, the trend of the last couple of years has been positive. The numbers are startling. Worldwide, about 1.3 million people are killed in auto accidents every year. Another 50 million are injured. But the U.S. is starting to see a slight decline in its own contribution to these statistics. 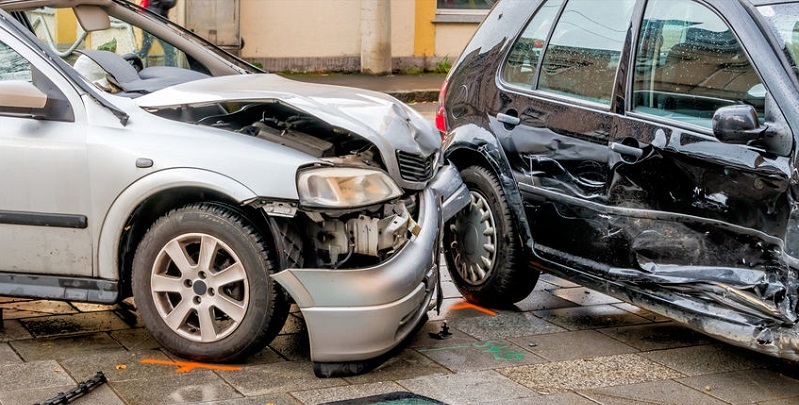 According to the National Highway Traffic Safety Administration, in this country, 37,133 people were killed in crashes during 2017, down 2 percent from the previous year. Officials expect the trend to continue. Although still finalizing stats for 2018, they’re already seeing a 3.1 percent decline in fatal accidents during the first half of that year–which is heartening after several years in which traffic deaths increased, including an 11.8 percent increase in early 2012. Colorado is part of the recent trend. In 2017, 648 motorists were killed in auto accidents in Colorado. But the Colorado Department of Transportation says preliminary numbers show a decrease in 2018, with just 628 fatalities having been reported. According to the Insurance Institute for Highway Safety, summer (along with early fall) is one of the worst seasons for fatal crashes. Highways tend to be a little more congested as families travel for vacations and as younger drivers, out of school for the summer, spend more time on the road. Driving can be hazardous to the health of young, inexperienced and/or careless drivers. The number one cause of death for persons between 15 and 24 years old is a car accident. Almost a quarter of all deaths of that age cohort can be attributed to vehicle crashes alone. The Centers for Disease Control notes that in 2016 more than 2,400 drivers from 16 to 19 years of age were killed in crashes, and more than 292,000 teens were injured. Top causes of the fatalities include speeding, impaired driving, drowsy driving, and distracted driving. Some of the deaths could have been avoided had these young drivers done one simple thing: fastened their seatbelt. In 2017, 47% of those who died in vehicle accidents were not buckled up. As summer approaches, safety officials will continue to focus on what all drivers should do to keep themselves and others safe. Always wearing a seatbelt, abiding by the speed limit, and driving sober and fully awake are just a few of the safety tips that we should all follow and share, no matter how experienced we may be on the road. If you or a loved one has been injured in an accident, contact Dan Rosen at (303) 454-8000 to schedule your free initial consultation with an experienced personal injury attorney.